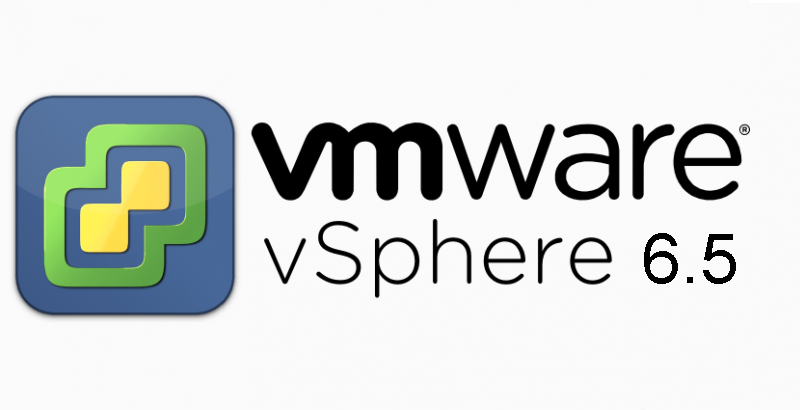 Yesterday, VMware announced vSphere 6.5 at VMworld Europe 2016 and in this post I am listing some useful links related to what’s new and related feature introduction of this version for future reference. Other link, New features and functionality at a glance. In future would add other related links to this post.